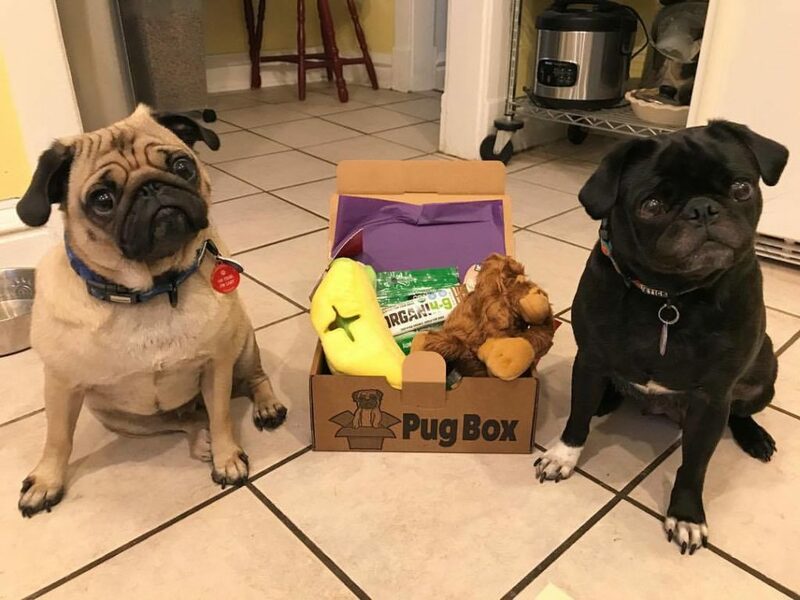 Winners of the Ultimate Pug Box Giveaway have been announced!! Congratulations to our giveaway winners Elizabeth D., Tabetha S., and Wendy B.!!! We’ve emailed these three lucky pug parents, and they will receive their pug-tasic boxes in the next few days.